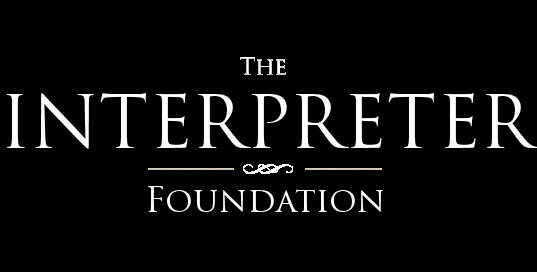 This is Scripture Roundtable 128 from The Interpreter Foundation, in which we discuss the New Testament Gospel Doctrine Lesson #30, “God Is No Respecter of Persons,” focusing on scriptures in Acts 10-15, bringing in various insights to help us better understand the scriptures. These roundtables will generally follow the 2015 Gospel Doctrine schedule of scriptures, a few weeks ahead of time. Panelists for this roundtable are Martin Tanner and Bruce Webster. Perhaps a minor point, but a centurion in a cohort may not have been its commander. Cohorts had five to six centuries (of 60 to 100 men each) each led by a centurion. A legion had 10 cohorts and the cohort was commanded by the senior centurion. But, there were also auxiliary cohorts–not part of a legion. As no legions were stationed in Palestine, the Italian Cohort was likely an auxiliary cohort. These were commanded by a prefect and had 5-6 centuries each commanded by a centurion. While it isn’t impossible for Cornelius to have commanded the entire cohort, it is likely, he command one of its centuries–what today we would call a company. Still an important officer. Scripture Roundtable: New Testament Gospel Doctrine Lesson 15, "I Am the Light of the World"